Here at Northern Lights, we understand that not everyone likes to celebrate Valentine’s Day. To be totally honest, we don’t need a dedicated day of the year to remind us just how single some of us really are. So, instead of spending Valentine’s Day on your own, crying into a tub of Ben & Jerry’s, why not get together with your besties and have a film marathon? We’ve handpicked some of the best anti-Valentine’s Day movies for our fellow single ladies and men out there. Take a look below. Veronica (Winona Ryder), is desperate to get out of the popular clique that is quickly ruining her good reputation. Her new boyfriend, J.D (Christian Slater), seems like the perfect partner to help her bring down the ‘it girls’. However, Veronica soon realises that she is actually an accomplice in J.D’s intentional plan to kill the students that he doesn’t like. 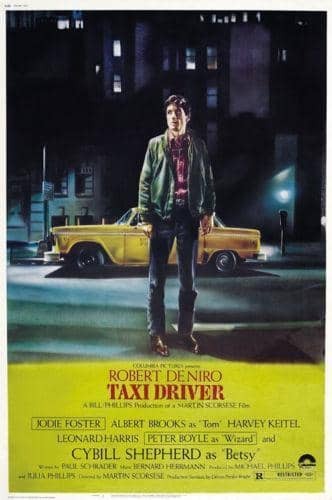 Insomniac, Travis Bickle (Robert de Niro), trawls the streets of New York as a cab driver. When he meets pretty campaign worker Betsy (Cybill Shepherd), he quickly becomes obsessed with attempting to win her over by trying to ‘save the world’, including plotting to assassinate a presidential candidate and rescuing 12-year-old prostitute Iris (Jodie Foster). 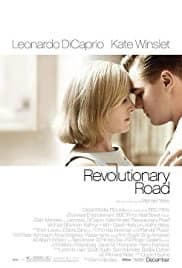 Frank (Leonardo DiCaprio) and April Wheeler (Kate Winslet), are a married couple living in 1950’s Connecticut. Frank is stuck in a job that he hates and April longs for some fulfillment in her life. The pair struggle to deal with their own personal problems whilst trying to raise their two children. Dan’s life seems pretty good. He has a decent job at a law firm in New York, is happily married to his wife and also has a loving daughter. However, after a casual fling with book editor Alex (Glenn Close), things soon take a turn for the worst. Alex soon begins to stalk Dan and his family, causing Dan to realise that his main priority shouldn’t be hiding his infidelity, but instead protecting himself and his family. Hopeless romantic, Tom (Joseph Gordon-Levitt), is crushed when his girlfriend Summer (Zooey Deschanel), dumps him suddenly. 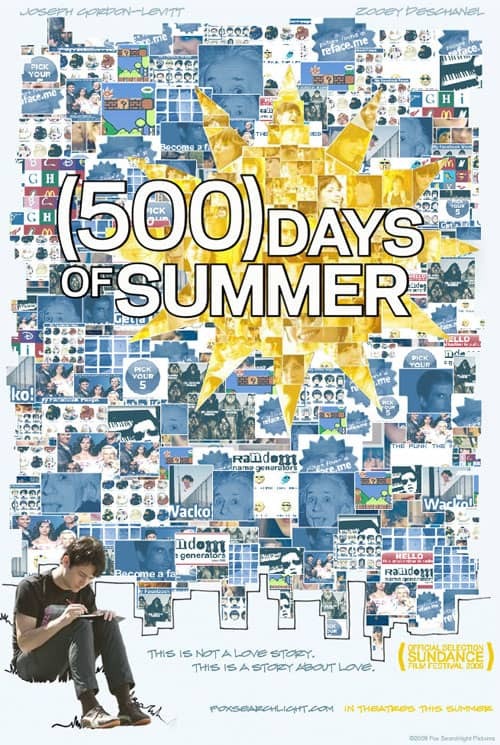 He then spends his time reflecting on the 500 days they spent together and wondering where it all went wrong, which leads to him finding his true passions in life. 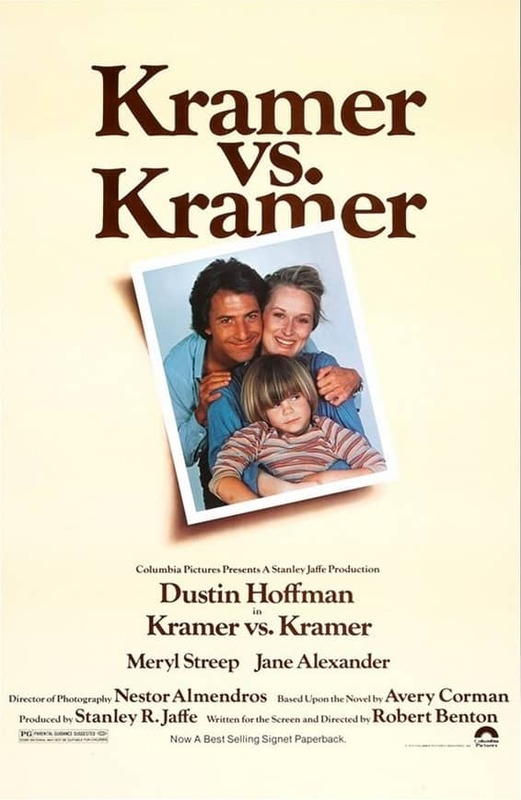 Advertising executive Ted (Dustin Hoffman), receives the news that his wife Joanna (Meryl Streep), is leaving him and their young son Billy (Justin Henry), forcing Ted to raise their son alone. However, Joanna soon returns to claim custody of Billy and a court battle breaks out between the ex-couple, which takes a toll on everyone involved. Liv (Kate Hudson) and Emma (Anne Hathaway) are best friends and have been planning their dream weddings at the New York Plaza hotel since they were little. But when a clerical error causes a clash in wedding dates, Liv and Emma’s inner demons emerge and their friendship is put to the test. 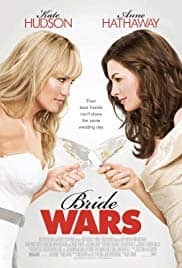 When lawyer Carly (Cameron Diaz) discovers that the guy she is seeing is actually married to a woman called Kate (Leslie Mann), they team up to direct their hurt and anger towards him. However, along the journey, they discover that there is actually also a third woman involved and the three women plot the ultimate revenge to bring down Mark (Nikolaj Coster-Waldau). Whatever your plans are for Valentine’s Day, be sure to tweet us your pictures of what you get up to @North_LightsNE on Twitter.